Establishing regular safe spaces for individuals, couples, groups and organisations, such as NGOs and schools, to develop empowering practices and self-agency. These are both physical and on-line encounters through multi-media platforms, from Skype to websites. What Are Circles Of Care? Creating Circles of Care projects involve establishing regular safe spaces for anyone, such as facilitators and care givers, exposed to multiple traumas to process the stressors they encounter in NGOs, schools and other organisations. While a certain amount of stress can be healthy to motivate us to achieve our goals, too much stress can become debilitating and can result in burnout. In my research in high-risk secondary schools on the Cape Flats, disruptive learner behaviour was the greatest stressor, with 65% of teachers reported themselves to be burntout. Many teachers also suffered from unprocessed traumas, ranging from historical trauma to continuous trauma as a result of high-risk community challenges. A trauma-informed environment in schools is becoming a primary focus, with the school having to become a safe space for professionals, staff and learners. The goal of creating circles of care within a trauma informed school is to move towards the optimal performance of learners as they are able to fully access their cognitive facilities and process their emotions, highly-functioning teachers who are able to be a supportive presence in the classroom and safe schools with less violence and disruption. Dr Sharon Johnson is founder and director of Creating Circles of Care, a psychology support network for the establishment of trauma-informed contexts, especially schools. Sharon has a PhD Psychology (Stellenbosch) and completed a Post-Doctoral Fellowship in 2014-2016. Her research has focused on the stress and burnout of teachers in traumatic school environments of violence, low socio-economic status and gangsterism. 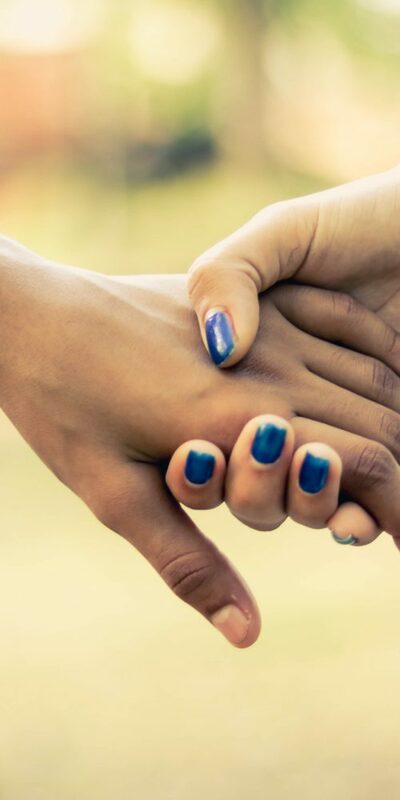 Sharon has spent the last few years as a researcher and consultant at Ottery Youth Care and Education Centre for abused and neglected youth and is writing a book, Triumph over trauma and tribulations about restorative care practices at the centre. Sharon offers a consultancy service to schools in the establishment of Circles of Care for staff and educators to equip them to deal with disruptive behaviour of learners. 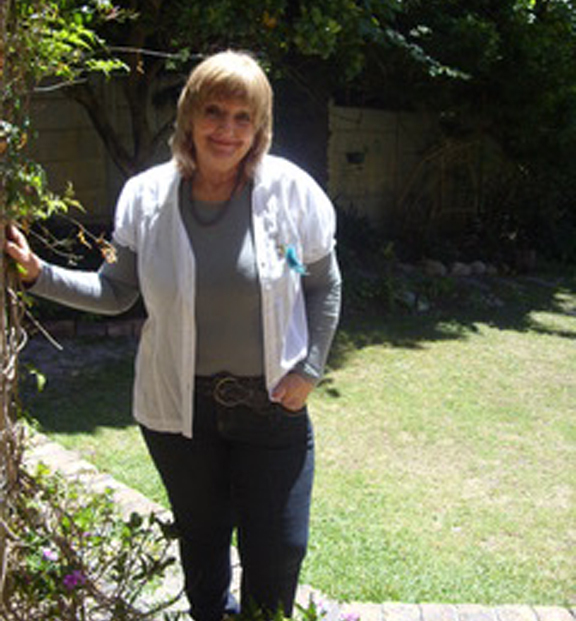 She has worked in a variety of schools for the Western Cape Education Department in areas of stress reduction, burnout prevention and trauma sensitivity. Based in Cape Town, she is also offering services to schools in other centres through consultancy and resources.